New Delhi: The Asian Leadership Centre will launch the South Asia Leadership Initiative in six South Asian countries – India, Bangladesh, Sri Lanka, Nepal, Bhutan and Maldives. 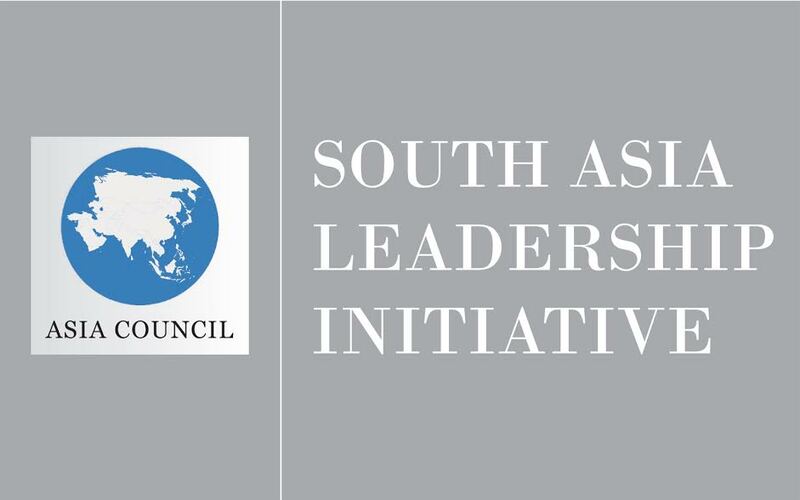 The South Asia Leadership Initiative is a regional program aiming to develop leadership skills in university students and youth under the age of 30, particularly from difficult background, backward regions and border areas. The program has been developed in line with Asia Council’s South East Asia Leadership Initiative launched in Cambodia, Laos, Vietnam and Myanmar. The program covers all expenses of the candidates. Prospective applicants will be required to apply through Asian Leadership Centre’s official website at https://asianleadershipcentre.org. 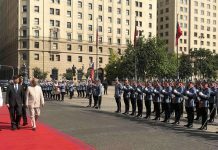 The program will be administered through Asia Council’s India country office in New Delhi. The Asian Leadership Centre is an associate organization of the Asia Council. Its key mandate includes promoting effective and visionary leadership in Asia to engage successfully with the complexities of 21st world order. It is part of a pan-continental initiative led by the Asia Council to build a stronger Asian community with sustainable peace and prosperity in the region. 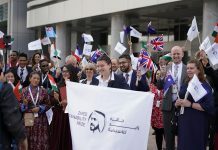 The Asian Leadership Centre operates through the Asia Council Headquarters in Tokyo, three Asia Council regional directorates at Bangkok, Doha, Chengdu and the country offices under their jurisdiction. Besides serving as a centre for research & development on leadership, it provides administrative support for most of Asia Council’s leadership programs.